Technology has changed the way people shop today, but large stores like Neiman Marcus have ridden the wave successfully. Nancy Katz, Chief Executive Officer, has seen this change in her 30 years of being part of the company. Earlier this year, the company pulled the plug on being acquired and decided to stay independent. Certainly the new way people consume luxury goods has given the store a challenge. We were able to get the scoop on how this popular retailer balances fashion and technology. “I’ve never been bored. I’ve always been challenged,” said Katz. A good thing she isn’t bored. She has her days filled with launching more and more email campaigns and finding ways to reach the consumer who would rather purchase the latest trendy shoes from the comfort of their laptop. For Neiman Marcus, the formula for attracting and keeping customers has remained the same. 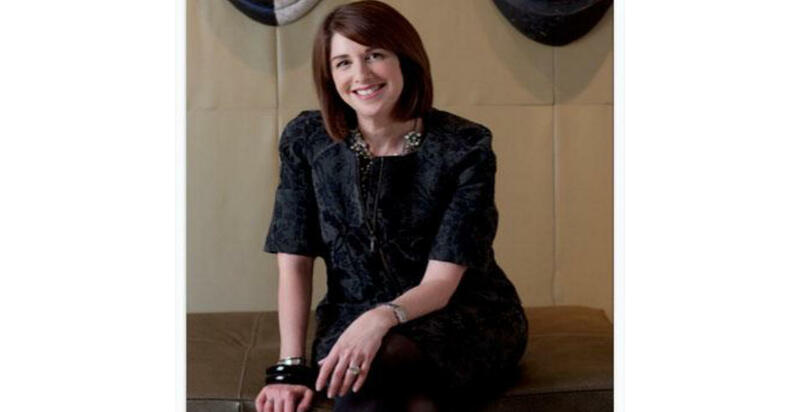 “For Neiman Marcus it comes down to two key things: beautiful products and world class sales associates,” Katz said. The challenge with online shoppers is that they miss the opportunity to connect with those notable sales associates. And Katz knows the Neiman customer very well. “At Neiman Marcus, we are focused on the most affluent consumer. That’s who we are. We are not ashamed or embarrassed by that,” she said. “Our customers can go anywhere in the world to shop, and they don’t need anything that we sell. It’s all about enticing thing with emotions and feelings and making them feel really good about shopping in our store,” Katz explained. In order to continue the enticement online, Katz got the best on her team. She hired a technology specialist from Silicon Valley. “We needed someone with that Silicon Valley background to help us think very differently,” Katz said. “Even though I knew merchants like myself were very important, we needed someone with that technology background.” she added. That decision has continued to pay off, growing the online business exponentially while sustaining all 41 Neiman Marcus stores. To keep up with the latest at Neiman Marcus, be sure to get on their mailing list at www.neimanmarcus.com.